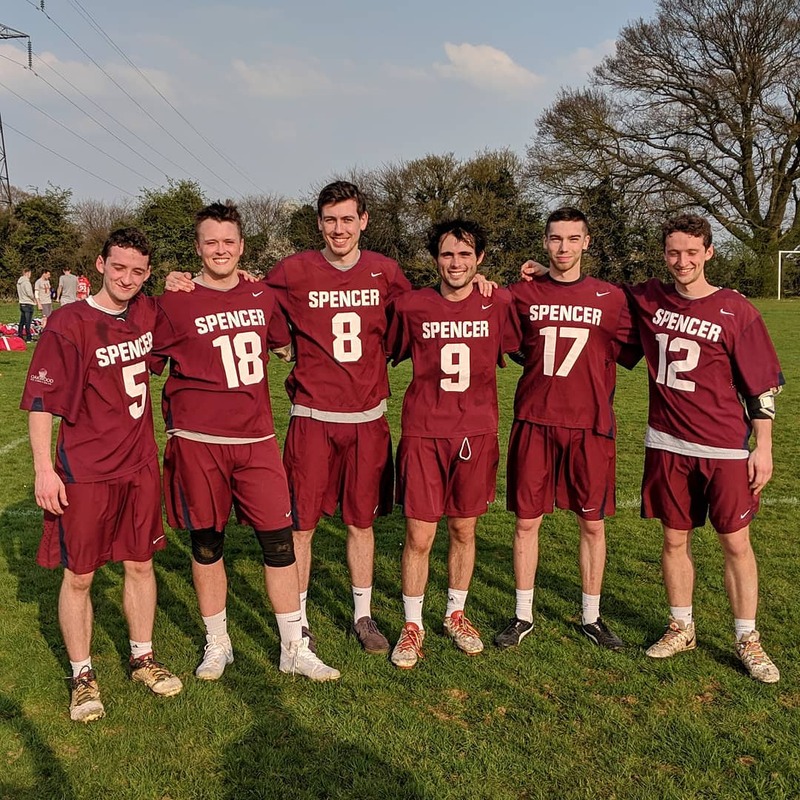 Spencer 1s reached the Senior Flags final once again this year with a 10-3 win over Hitchin at the weekend. Amazing to see six Spencer juniors play on the first team yesterday. And what a stand out performance from all of them. Amazing work by Pete Compton.